Sunday 31st March 2019– Closing date for entries 5pm Tuesday 26th March. Times will be published on the Bury Farm website on Thursday 28nd. For horses and ponies competing in championship classes and non-championship competitors. Restricted Championship – Entry Fee £15.00. Neither horse nor rider to have competed BD affiliated dressage by the date of the championships as a full competing member of music, eventers BD, RC BD, PC BD, Team Quest and Veteran BD members except in intro level classes. They must not have won a Prelim class affiliated or unaffiliated before the date of qualification. Neither horse nor rider to have competed BD Affiliated Dressage by the date of the championships as a full competing member, music, eventers BD, RC BD, PC BD, Team Quest, My Quest or Veteran BD member. 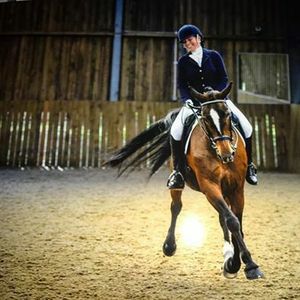 Equine and rider combinations who have been placed in the top three in the Open section at previous GB-Rider championships, must continue to compete in the open section. This class will be split Juniors and Adults if entry numbers permit. NB Even if entries do not warrant the class being split the highest placed Juniors will be separately awarded. Open Championship – Entry Fee £15.00. For horses and riders who have competed BD combined or separately as a full member competing at music, eventers BD, RC BD, PC BD, Team Quest, My Quest or Veteran BD member. The horse must not have more than 50 BD points at prelim level and/or 15 points at novice level. Warm-Up Classes For horses and ponies competing in championship classes and non-championship competitors. 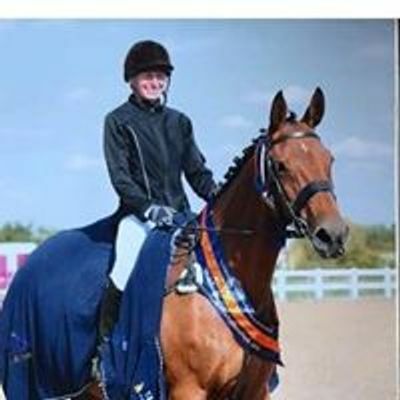 RESTRICTED - to Horse and Rider combinations who have no BD points at Novice level or above or who have not won 3 tests at Novice level or above at Bury Farm. Novice Restricted Championship – Entry Fee £15.00. Novice Open Championship – Entry Fee £15.00. For horses and riders who have competed BD combined or separately as a full member competing at music, eventers BD, RC BD, PC BD, Team Quest, My Quest or Veteran BD member. The horse must not have more than 50 BD points at novice level/and or 15 points at elementary level. Music Freestyle – PYO – Long -Entry Fee £15.00. This is open to all competitors who have qualified for all championship classes. PYO music freestyle 20x60m Arena except riders competing at intro level where the arena will be 40x20m. You must hand over TWO music CD’s clearly marked on declaration. 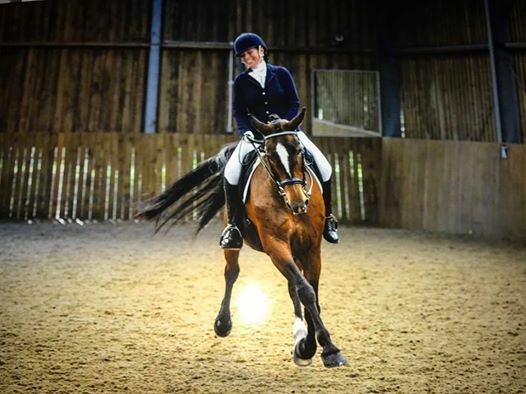 Horse/pony rider combinations do not need to qualify for this class, it is an optional extra BUT it must be pre-entered and you must declare at what level you will be doing your test. Open to all horses and ponies competing in championship classes and non-championship competitors. Elementary Championship – Entry Fee £15.00. Open to all qualified riders. All riders qualified at elementary level will be offered wild cards to compete in the above Medium Championship class. Medium Championship – Entry Fee £15.00.